Finishing Services separate a great t-shirt from an unforgettable one, and here at Level Press, we are EXPERTS in Finishing Services. We offer Customized Size Tags, Woven Labels, Hang Tags, Poly-Bagging, and much more. If you don’t see it listed, ask one our of Level Press Customer Care Specialists and we’ll work with you to make your dream happen. 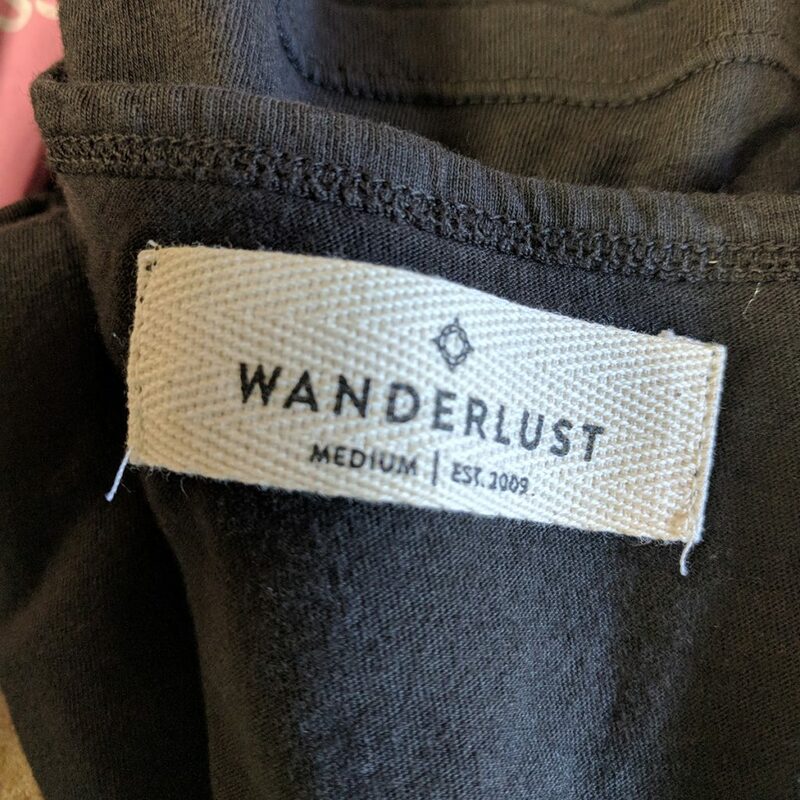 Custom Size Tags are printed in the neck of the shirt, on the inside where the stock size tag was. Our staff carefully removes these labels, to ensure an an amazing print of your size tag. 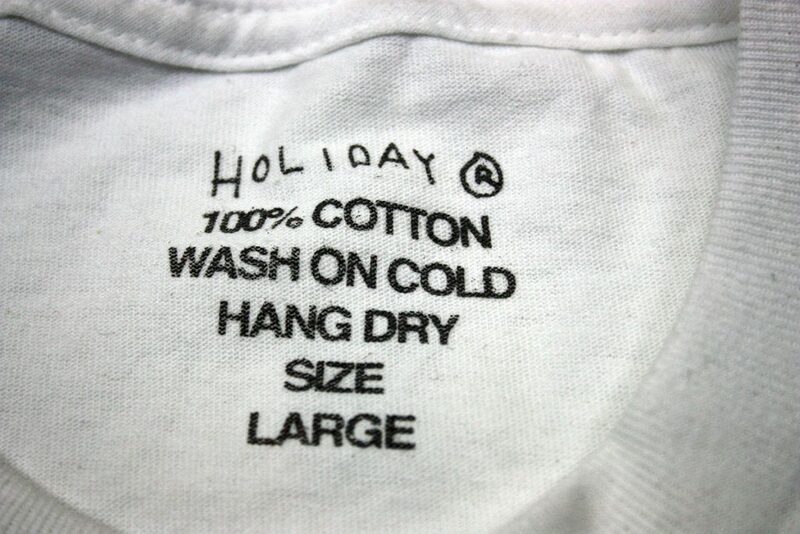 Most size tags range from Small through 2XL sizing, and include information regarding the garment itself. They can have a logo, a special message, or anything you want, but Logo, Sizes and Material Origins are pretty standard. We typically print Custom Size Tags in 1 color, per client, per run of designs. We begin with a medium gray (Cool Gray 4, for our Pantone fans out there) and adjust the hue to lighten and darken it depending on the garment. 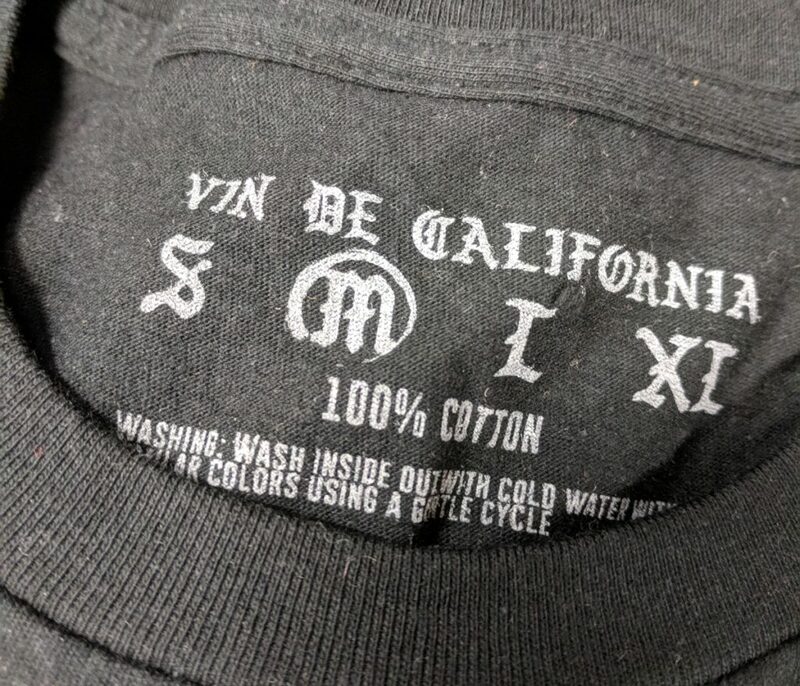 We can also do custom woven size tags sewn in place of the stock size tag that comes with your blanks. Hem Tags are custom woven tags or branding labels sewn onto the sleeve or bottom of the shirt. Relabeling or adding an accent with woven tags is a common custom approach that is very appealing. Sewing a hem tag on the bottom seam or the sleeve of the shirt is a great approach to further developing your brand. You can also relabel the neck by removing the stock mfg label and replacing it with your very own woven label. We typically relabel “under the tape”, but we can also put them “over the tape” if you’d like. 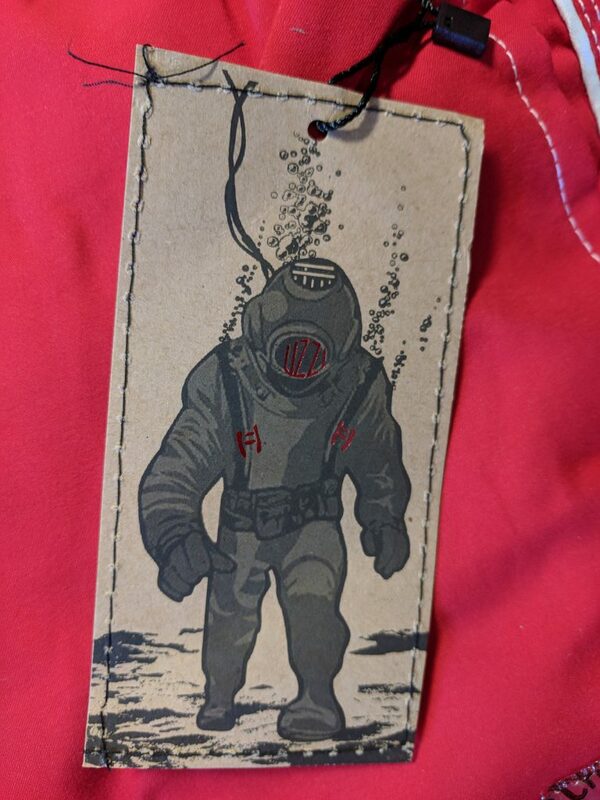 Hang Tags add an extra custom flair, normally utilized with string, the hang tag itself can vary greatly in size and print, and can be flat or folded. Folding & Poly-Bagging saves you a step in direct-mail, or just being incredibly organized with your merch and brand. Let our capable staff handle the bagging and labeling of each individual shirts, so you can maintain your inventory and stock levels more accurately with much less of a headache. Don’t see a service listed? Ask us. We love customizing experiences for each client, because every brand, every band, and every artist is different. Give us a call today to speak to a Level Press Customer Care Specialist and explore your custom finishing service options.